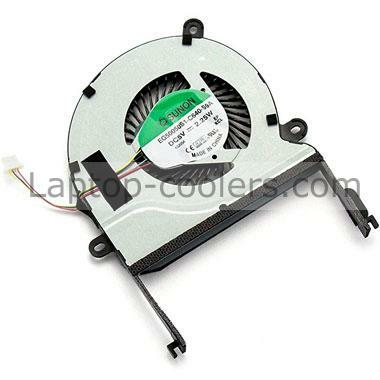 This 4 pins cooling fan is rated at DC5V, 2.25W and can be used as a replacement for your original faulty or damaged SUNON EG50050S1-C640-S9A CPU fan. 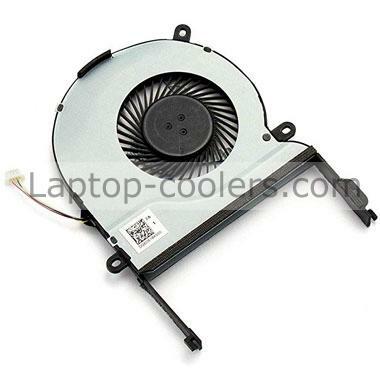 Please compare your original fan with the listed images before purchase. 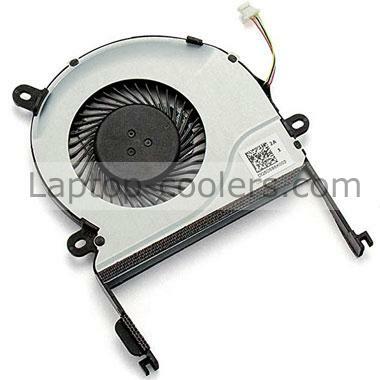 The same type of laptop fan may have a few manufacturers, if you need the CPU fan as your original SUNON EG50050S1-C640-S9A fan, please designate the maufacturer when you place the order online.